Houston singer-songwriter and Internet Money Records signee Trevor Daniel has the potential for a breakout 2019. Sliding into a deep depression in the absence of his loved one, Trevor shares “Mess,” a romantic new video. An expansive and lovelorn ballad produced by Internet Money sound architects Taz Taylor, TouchOfTrent, and E-Trou, “Mess” finds Trevor distraught, dealing with infatuation and his inability to spend enough time with his bae. 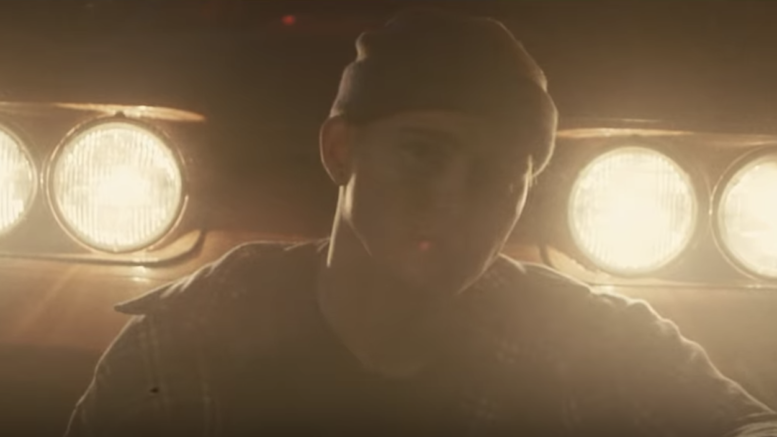 In the video, shared on Syrebral Vibes, the YouTube channel on which Trevor Daniel first gained attention, Trevor illustrates his disjointed state-of-mind, spending quality time with his girlfriend in the first half of the video and pining for her alone in his sports car in the second half. With over 662k plays on Spotify alone, “Mess” is the latest single from Homesick, Trevor Daniel’s debut EP, which features the viral hit “Falling.” Watch the video directed by Logan Meis below!